You searched for which does not fit your . We've redirected you to 153-488, which has the proper fitment. • Show a lot of support with this cool little patch! 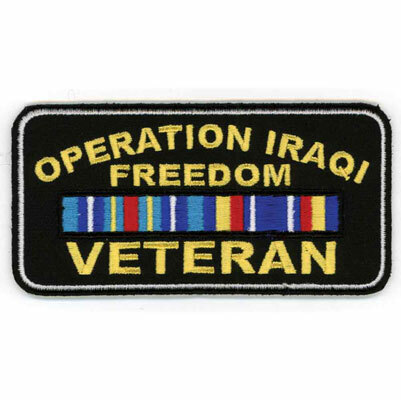 Thank you for having a patch that commemorates the service some of us had in Iraq.